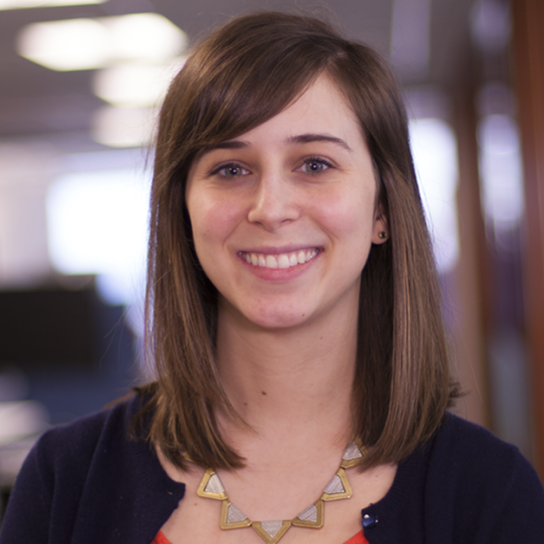 We are excited to announce the launch of the app submission API. You can use this API to automate the submission of new app versions or streamline frequently performed operations, like uploading images or updating APK versions. 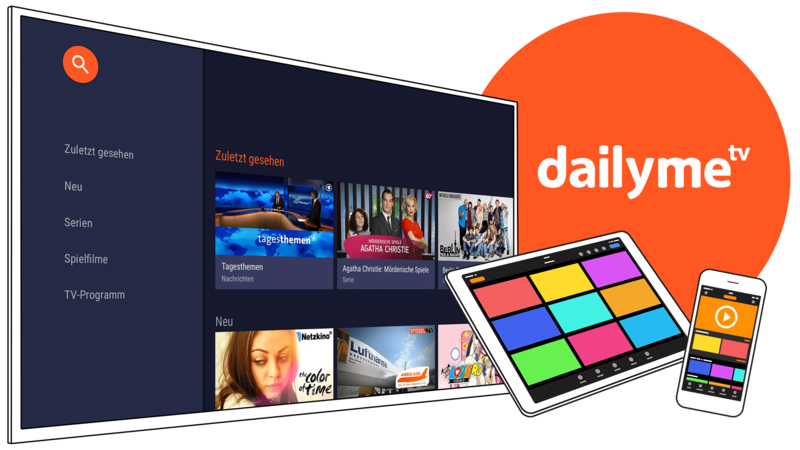 Berlin-based developer dailyme TV offers a unique product that enables their customers to watch TV at any time and any place. Check out this episode of Dev Chat to learn more about them, their development process, and why they chose to release on Amazon Fire tablets and Fire TV. We are excited to announce Amazon Moments, a cross-platform marketing tool that lets you easily reward customers in more than 100 countries when they perform high-value actions in your apps and websites. 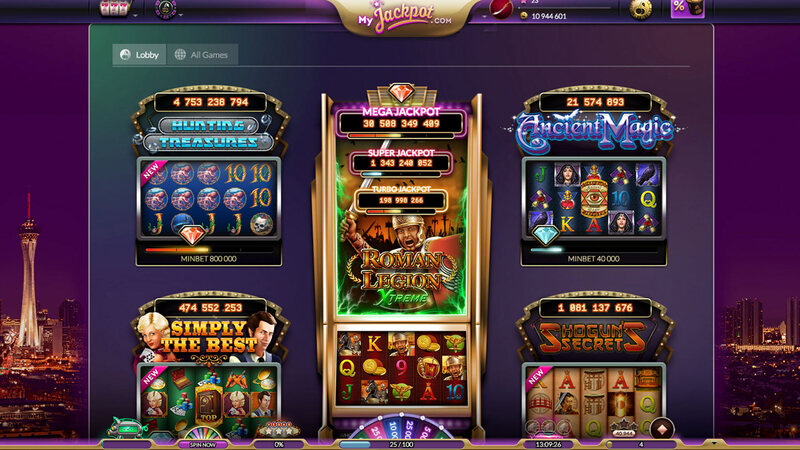 German developer Whow Games is passionate about social casino games. 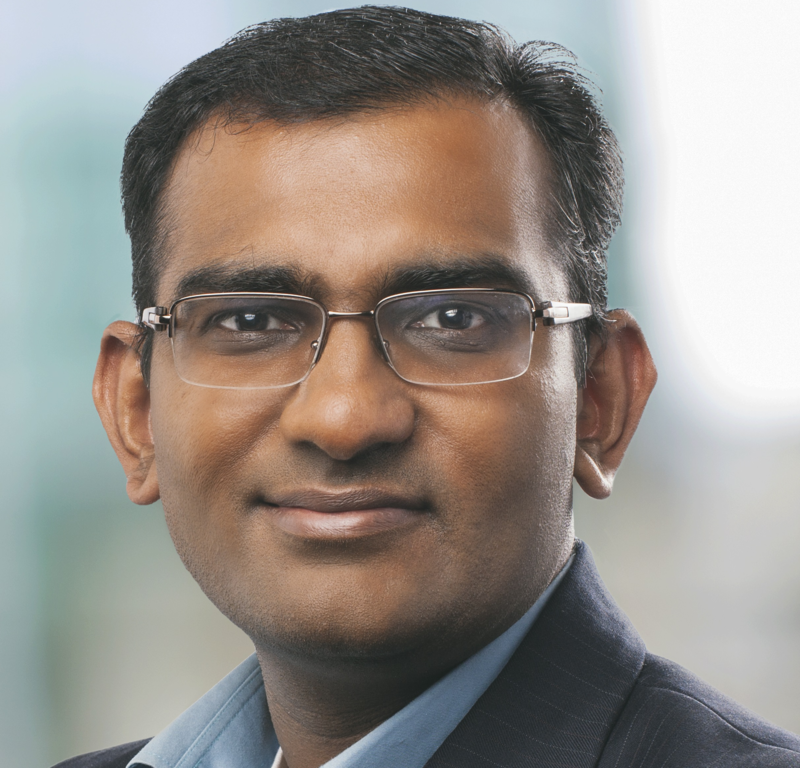 Check out this edition of Dev Chat to find out why they decided to bring their games to Amazon Appstore and why they think Amazon customers are valuable to them. Using Amazon Creator, Brightcove Video Cloud customers can leverage their existing Brightcove-based workflows to publish content on Amazon Fire TV and expand their audience reach. This blog post assumes you already have some basic understanding on deploying a subscription service with digital content and you want to learn more about the subscription behavior. 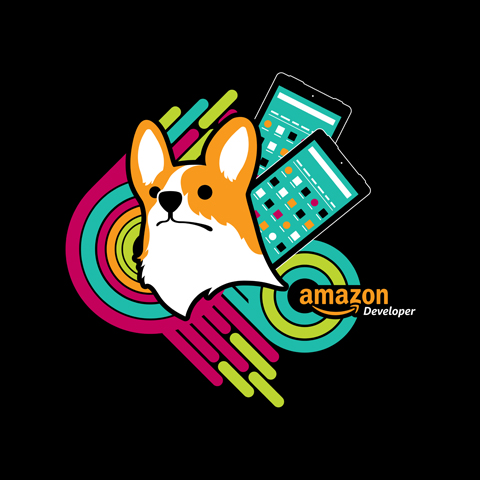 In the Amazon Developer Podcast, I discuss technologies and trends in the mobile, apps, and games developer world with guest speakers and influencers from all over the world.